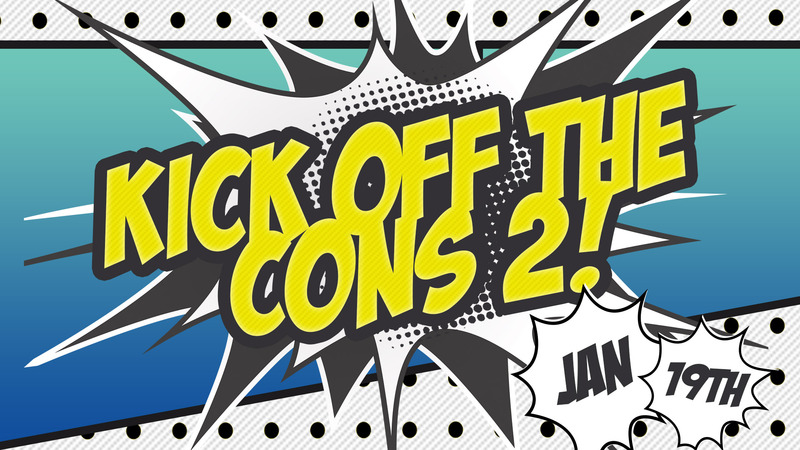 If you love cons you will love this con about cons! Online ticket sales are now closed but will be availible at the door for $10. Kids 10 and under are free.